2012 MB look alikes. 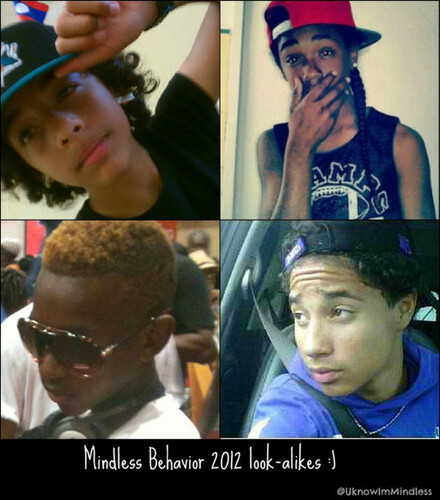 these are some boys the that look just like mb. Wallpaper and background images in the प्रिन्स्टन (माइंडलेस बिहेवियर) club tagged: mb look alikes.